Dr. Morris accepts the following list of insurance providers. Select your insurance provider to see more details. As a breast imaging doctor, I interpret radiology images such as mammography (including 3D tomosynthesis and contrast-enhanced mammography), breast ultrasound, and breast MRI (including abbreviated MRI). I also do breast biopsies with imaging guidance. I am Chief of the Breast Imaging Service and am responsible for the breast imaging program at all MSK locations. Treating breast cancer when a tumor is small can save a woman’s life, which is why I am strongly drawn to breast imaging. At MSK, we screen for breast cancer at all risk levels. We have pioneered high-risk screening with MRI and offer personalized screening to women with average risk as well as those who may have a high-risk gene, such as BRCA1 or BRCA2. My research focuses on how best to use newer techniques to detect breast cancer early and to assess whether treatment is working. In collaboration with my colleagues, I have written many papers, chapters, and books about breast disease. We have published studies on using new techniques such as MRI for screening women at a high risk of cancer as well as monitoring the treatment of a known breast cancer. I am a professor of radiology at Weill Cornell Medical College. I was elected a fellow of the Society of Breast Imaging, the American College of Radiology, and the International Society for Magnetic Resonance in Medicine. I am a past president of the Society of Breast Imaging. These groups work to ensure that women throughout the country receive high-quality breast-imaging care. I lecture and teach breast-imaging radiologists, both nationally and internationally, on breast imaging and biopsy techniques. 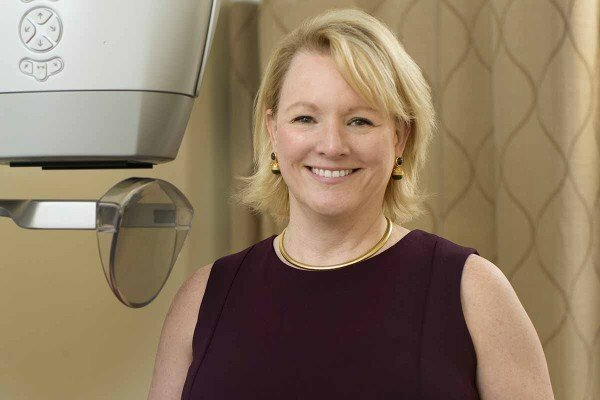 To stay connected through social media, you can follow me on Twitter, where I regularly post about breast imaging. Visit PubMed for a full listing of Dr. Morris’s journal articles. Pubmed is an online index of research papers and other articles from the US National Library of Medicine and the National Institutes of Health.